All of these fish can be caught while fishing the Apalachicola Bay. I fish with live as well as artificial bait. 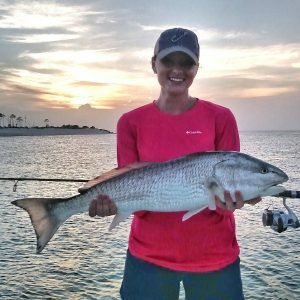 Fishing the flats and deep water of St. George Island and Apalachicola. Wherever the tides take us, we will have a great adventure. The best photographs of your Forgotten Coast vacation will be here! I’ll bait your hooks, take your fish off the line and clean them. Let your no hassle fishing adventure start here, with me, Captain Jack. 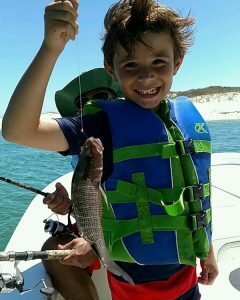 Call me today at 850-247-8134 to book your fishing trip on Apalachicola Bay. In honor of my customers who safeguard and preserve our Nation’s way of life, I am offering a discount of $25 per trip. This offer is open to U.S. Military members (active, reserve or veteran). Valid U.S. Military ID required. 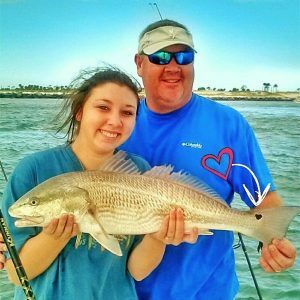 Fish Cleaning Services – I will clean your catch to your specifications plus I’ll be happy to share my favorite recipes for preparing your bounty!